Taintor joined Republic FC ahead of the 2018 season following a two-year stint with Toronto FC II. 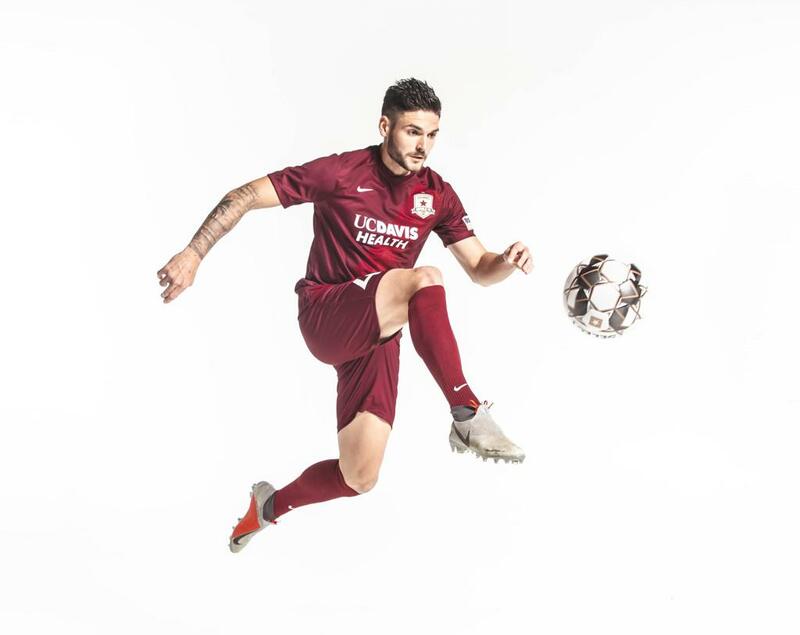 During his first season in Sacramento, Taintor made 33 appearances, all as starts, tallying a goal and an assist en route to recording the best defensive record in the Western Conference. The center back was also loaned to Major League Soccer's Toronto FC for their match against Houston Dynamo on April 20, 2018. Taintor started and scored a goal in that match, which marked his MLS debut. Prior to his arrival in Sacramento, Taintor made 47 appearances, all starts, with Toronto FC II, scoring three goals and adding an assist. The New Jersey native was called up to Toronto’s MLS side roster for the Canadian Championship in May 2017. He started and played all 90 minutes in the semifinal match. Taintor attended Rutgers University for four years, where he played for the Scarlet Knights. Scoring 13 times in 71 appearances, while also recording eight assists, he was named to the NSCAA Second Team All-Midwest Region, Second Team All-Big Ten Conference and Big Ten Conference All-Tournament Team. 2016: Drafted by Toronto FC in the 2016 MLS SuperDraft...after training with Toronto FC and their USL side, Toronto FC II, during preseason, signed with the latter for the 2016 USL season...made 23 appearances, all starts, for a total of 1,898 minutes played...scored one goal and recorded an assist.